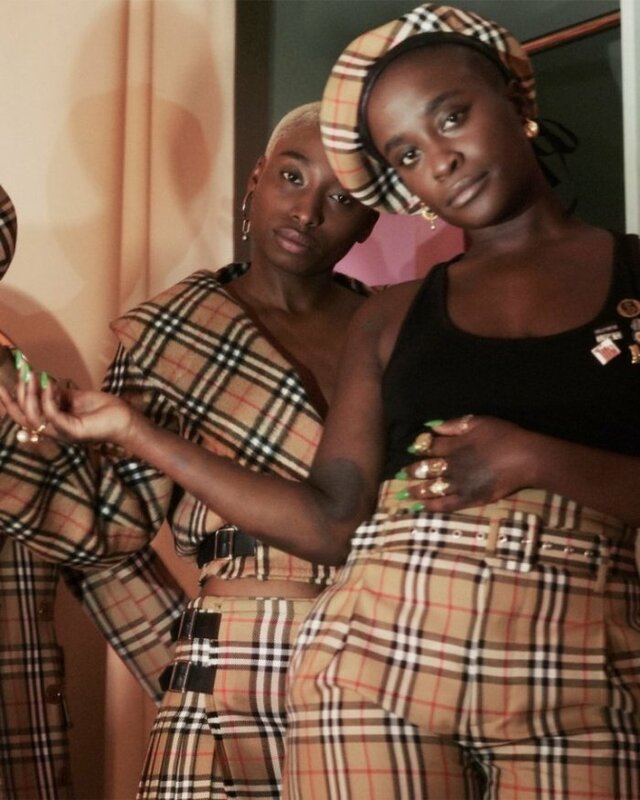 The highly buzzed about Vivienne Westwood and Burberry collaboration enlists some familiar faces for its campaign. Supermodel Kate Moss, podcasters Sistren, Westwood and Andreas Kronthaler appear in David Sims lensed images. 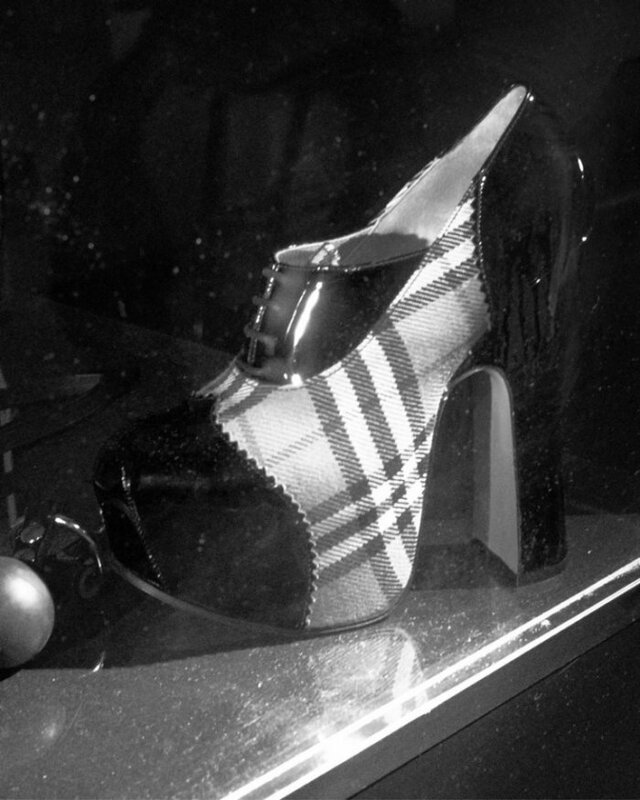 The collection includes the vintage Burberry check print as well as designs from Westwood’s archives. Part of sales will go towards the non-profit organization called Cool Earth, which aims to halt deforestation and climate change. 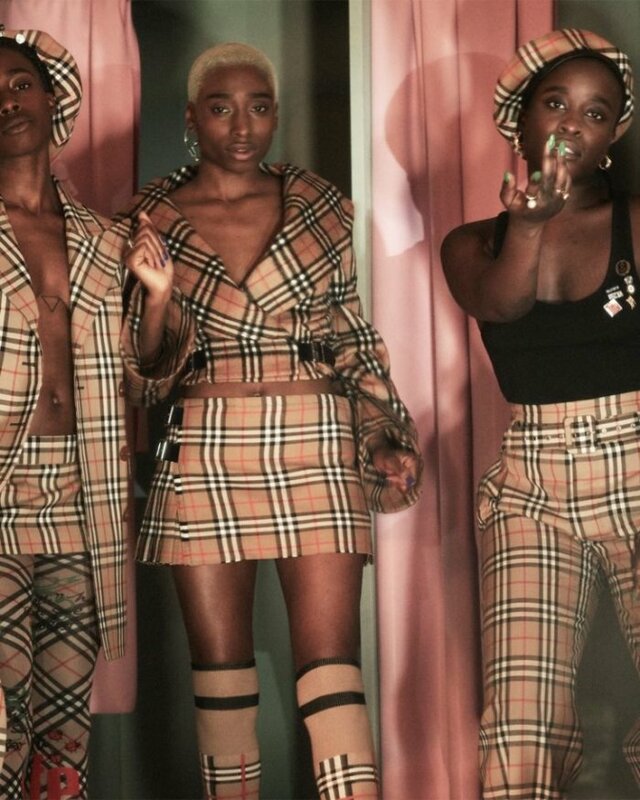 “Vivienne Westwood was one of the first designers who made me dream of becoming a designer myself,” says Burberry creative director Riccardo Tisci.